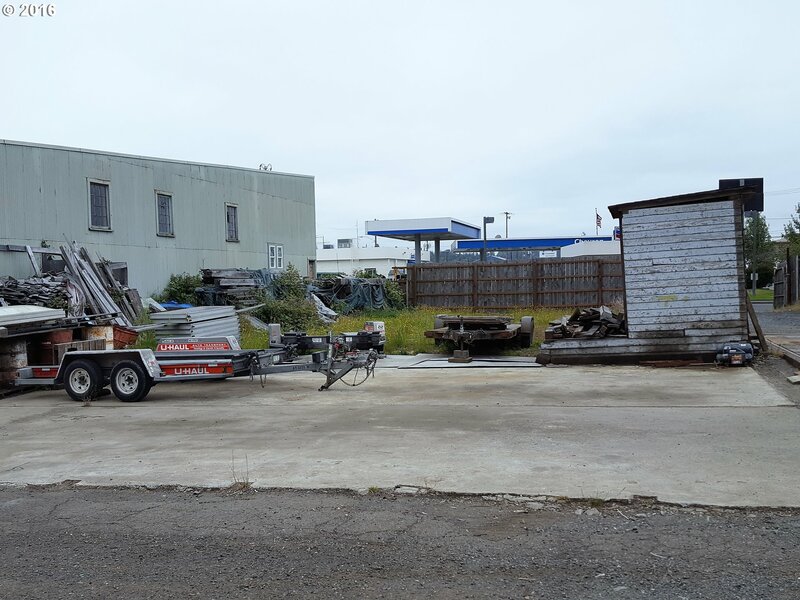 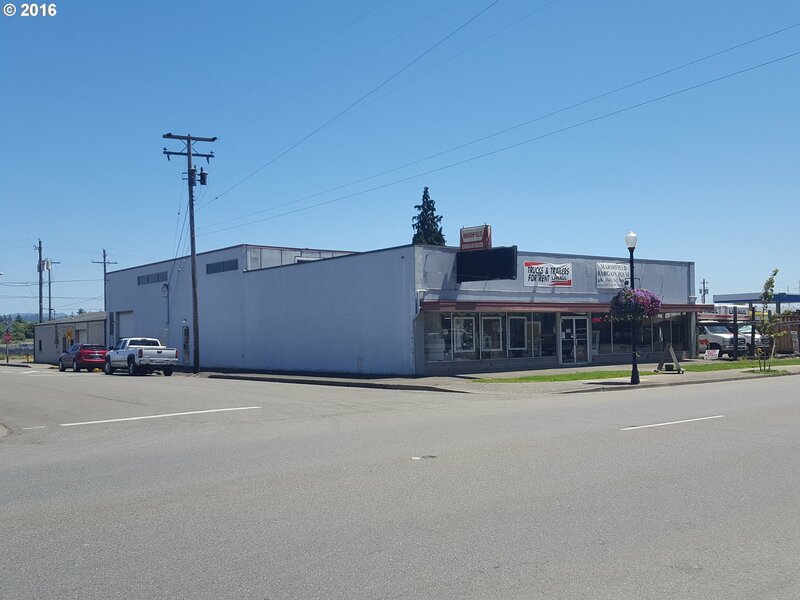 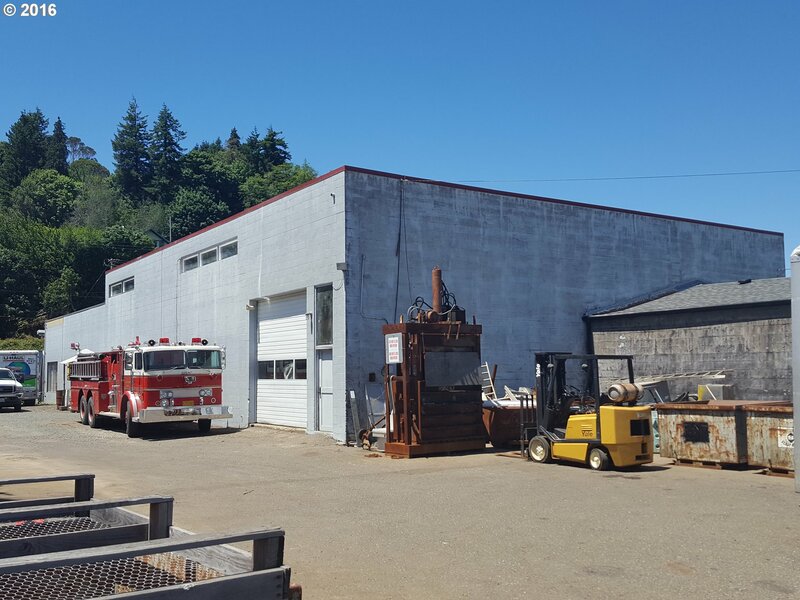 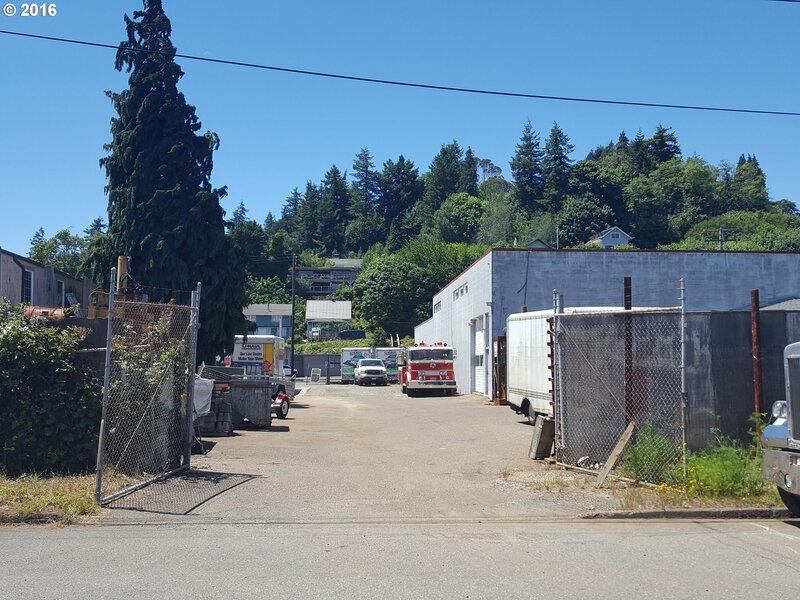 Excellent Downtown Coos Bay Location with 200'+/- of HWY 101 frontage. 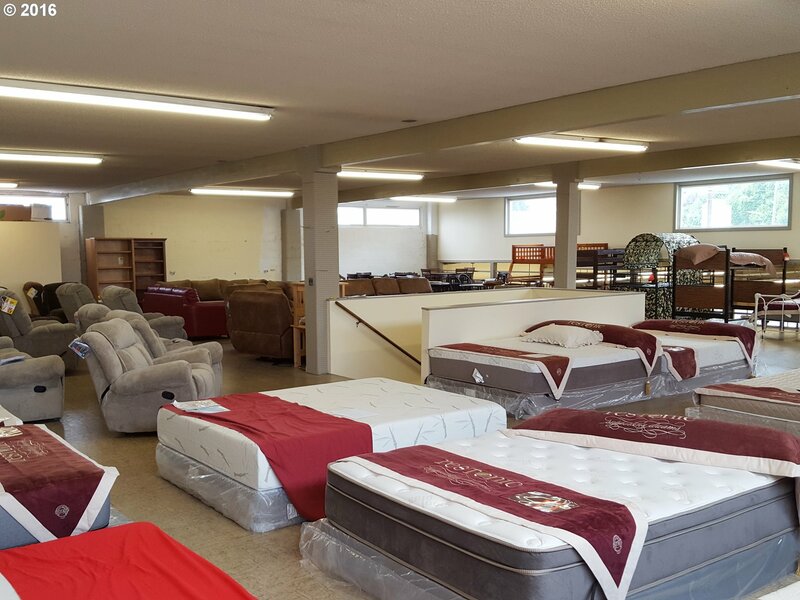 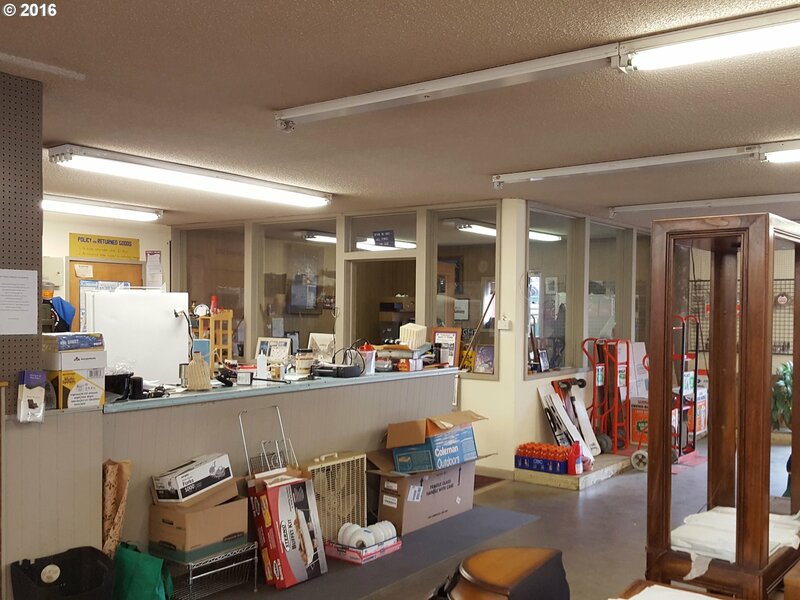 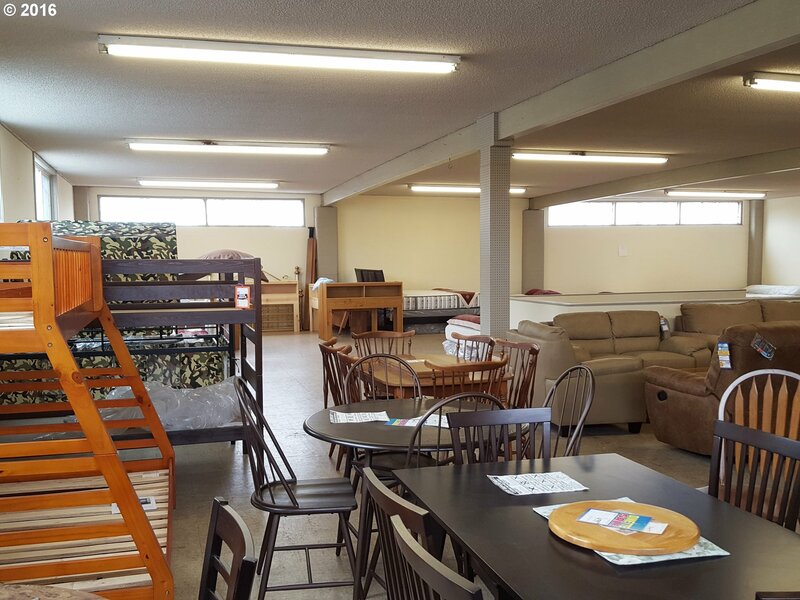 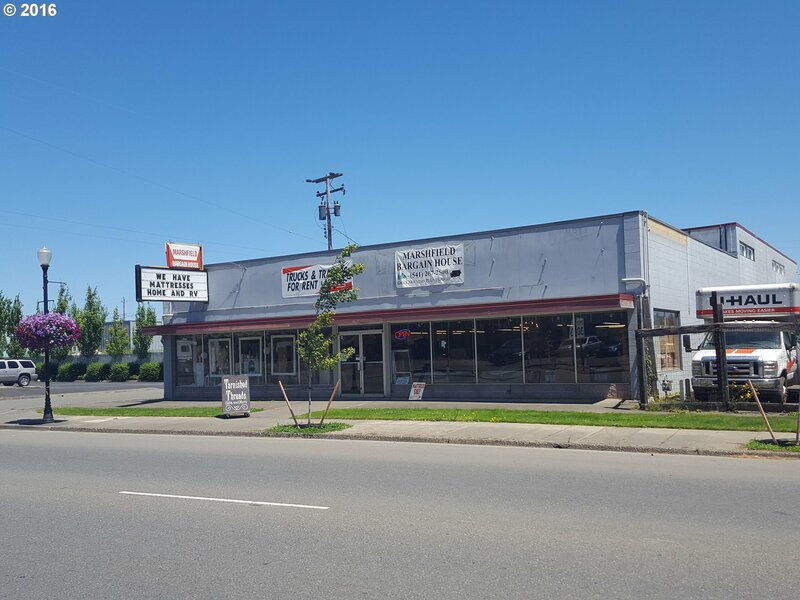 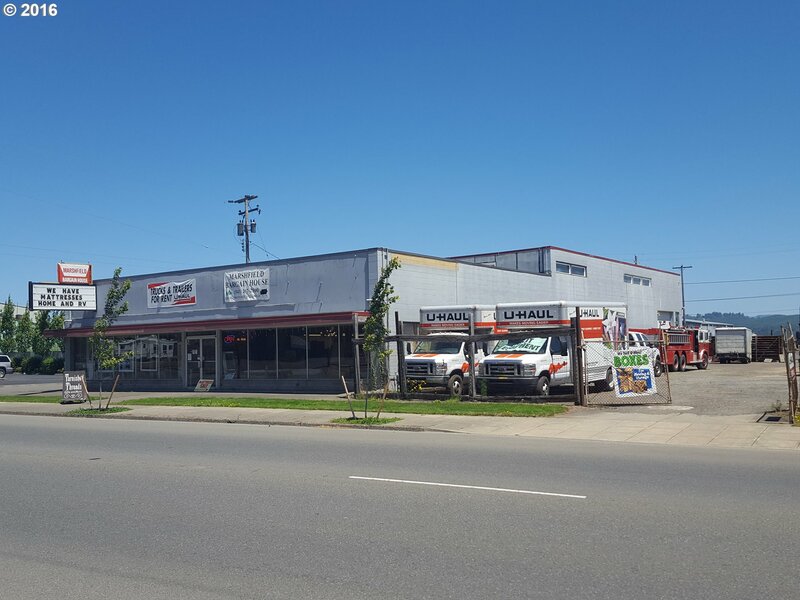 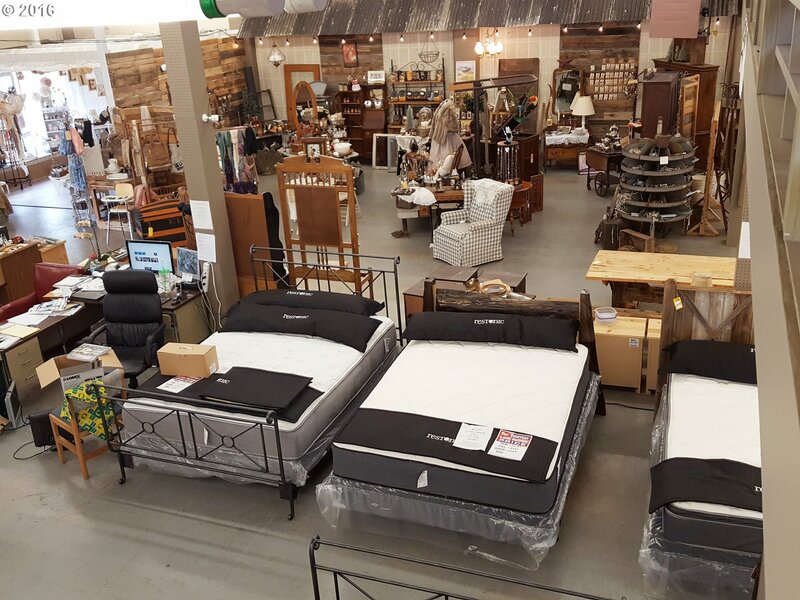 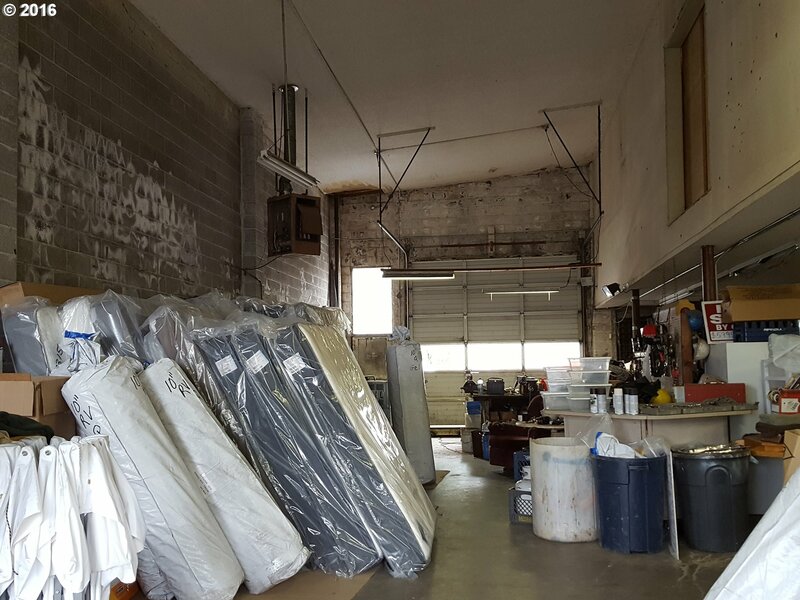 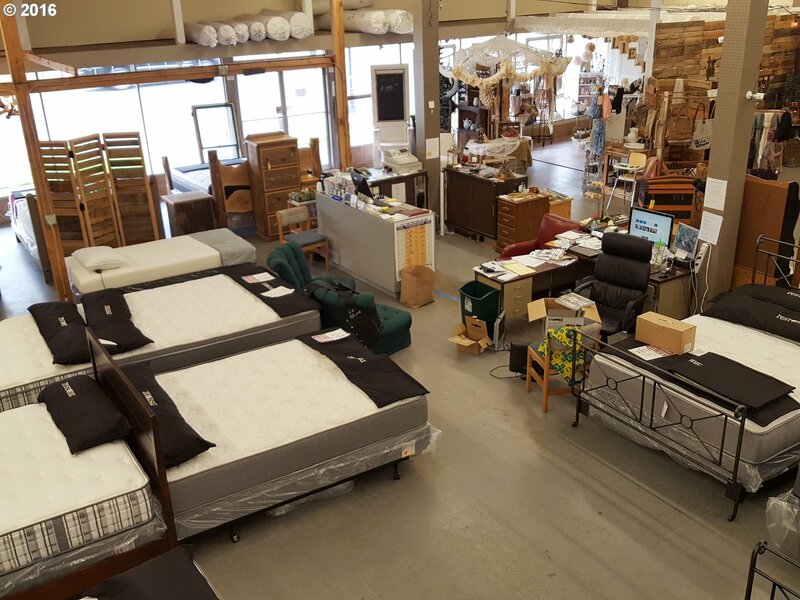 Large retail location with warehouse and office space. 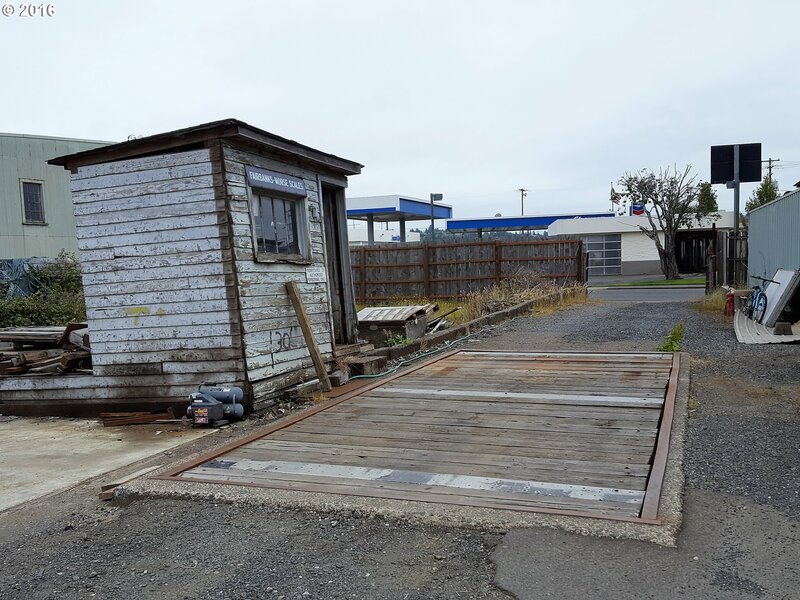 Huge fenced lot for storage or turn into parking. 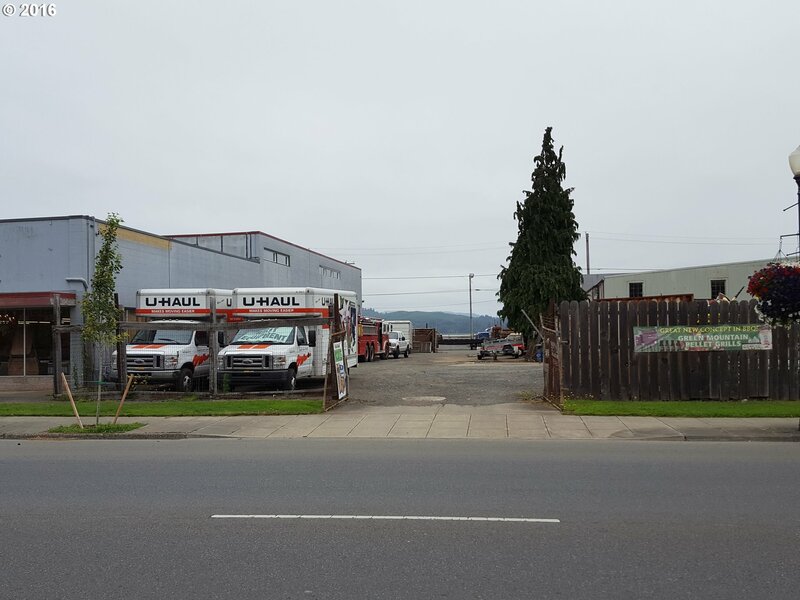 Street frontage on HWY 101, Birch, Cedar and Front Street! 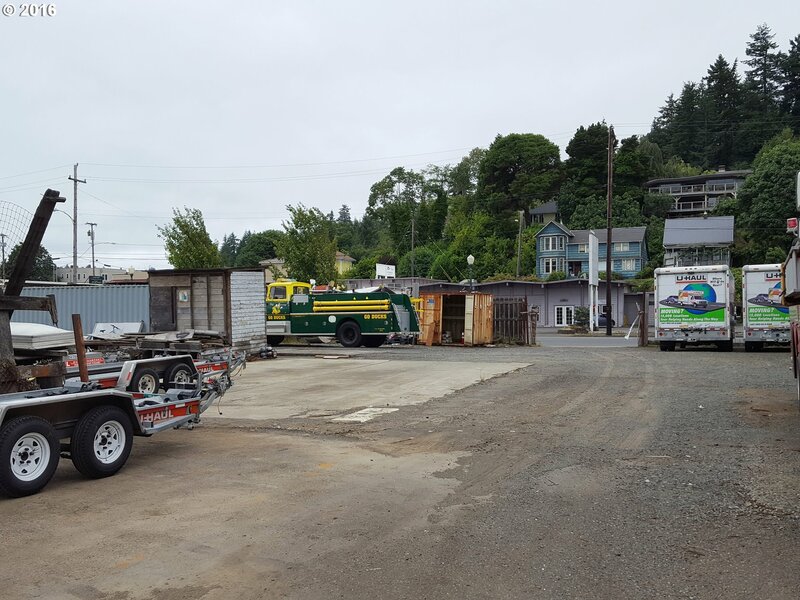 High visibility, great location! 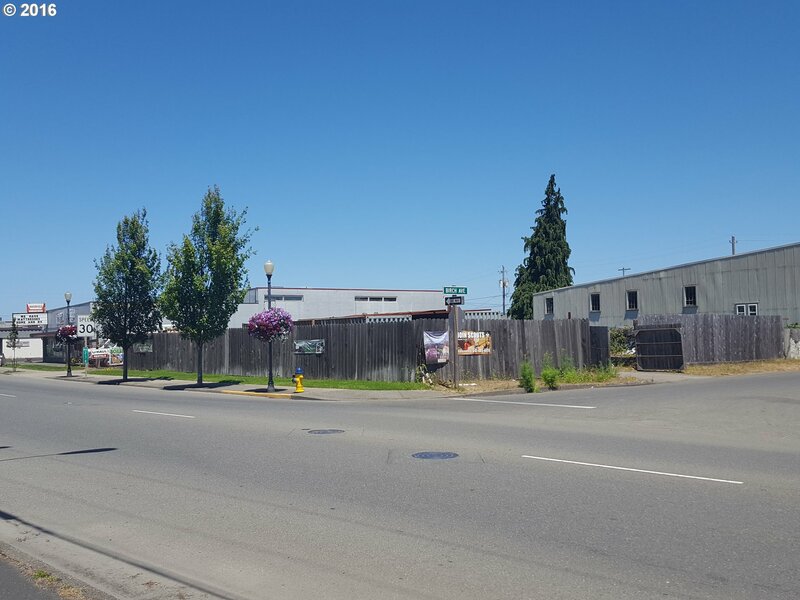 Property across Cedar Street also available MLS#17284296 - purchase both and have over an acre in prime location.